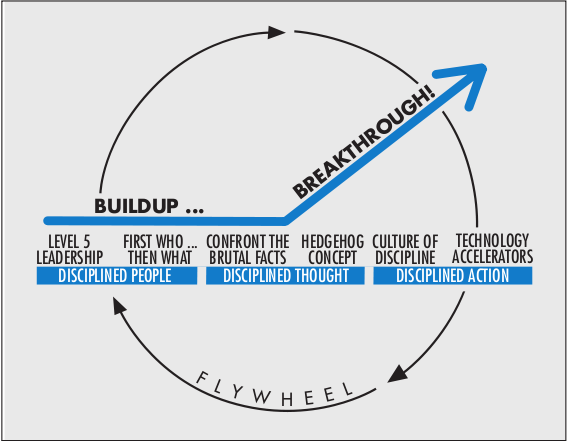 Discovering Your Hedgehog Concept – Your Move To Greatness? 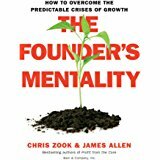 Many consider Good to Great by Jim Collins the seminal book for creating a great business. Verne Harnish’s focus on the first day of the Growth Summit Strategy provided some insightful ideas about strategy. Here’s the one that I thought was most thought provoking. 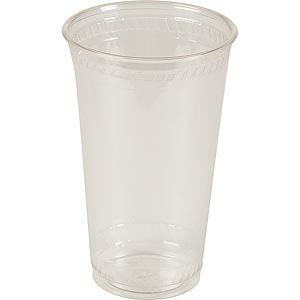 Is your strategy a plastic cup or a fine wine glass? 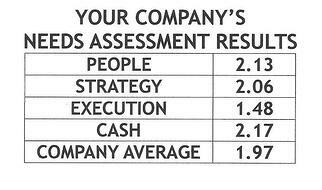 This question asks you to make a gut reaction to your strategy. That’s a good way to say do you feel solid about it or not? If you tapped your glass with a spoon would it get knocked over or would it hold up and ring true?